I still think this is a neat vehicle. If only built to military and not automotive standards, I think it could find wider acceptance. I've pointed this out before but they have two versions of this vehicle on their website. Additionally in the "information" section the confusion continues. Check it out here for yourself. What's the point? 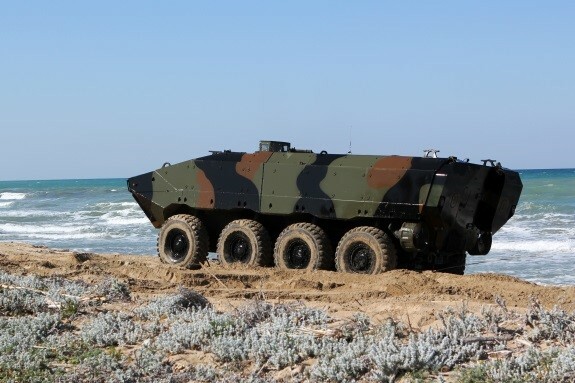 Is BAE building a different ACV for the USMC, and Iveco building something a bit different for the Italian forces?